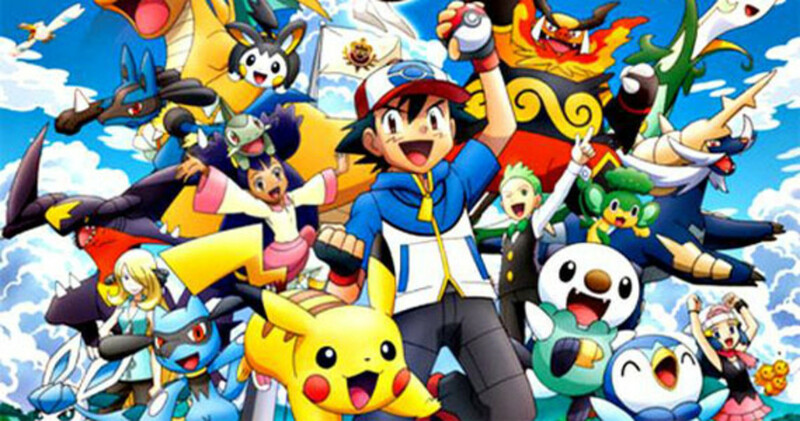 Pokemon has been an important part of my world since the 90s, when I was in elementary school. I loved drawing my favorite Pokemon. I loved the Indigo League part of the Pokemon anime as a kid. I was obsessed with that and Digimon, and though I watched many cartoons, those were ones I felt the strongest emotional pull towards. Perhaps it has something to do with the fact that I've always enjoyed animals and nature. 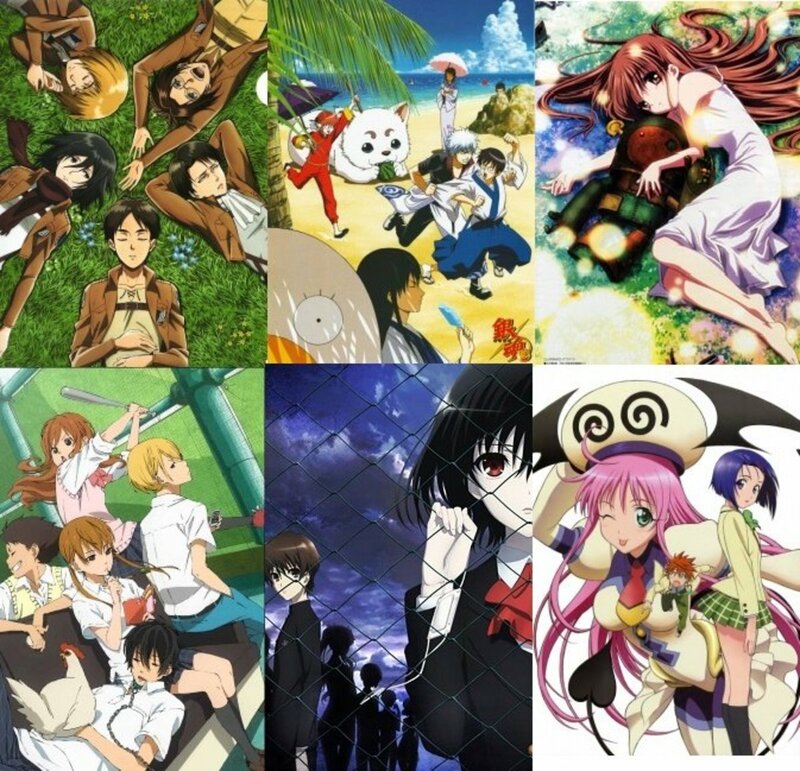 But after Indigo League was replaced by Orange League, I stopped watching Pokemon, much like I quit Digimon in the third season. The reason was the same in both cases - a lack of my favorite characters, who had initially drawn me into the show. 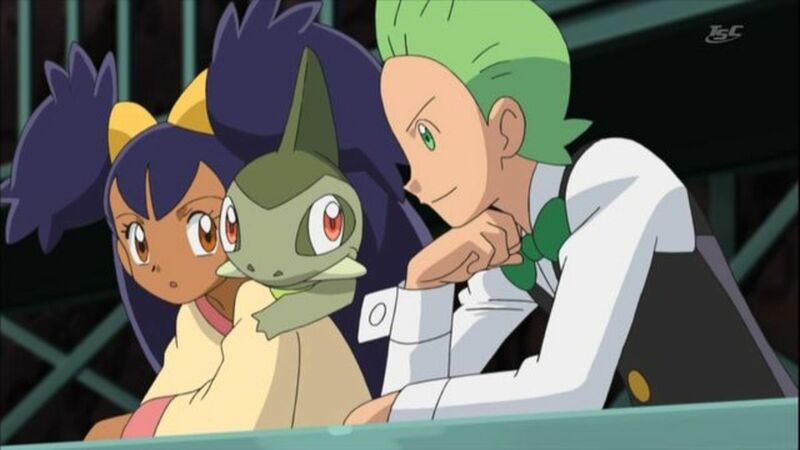 In Orange League it was a replacement of Brock, and later the anime also does away with Misty, a move that I considered unacceptable at the time. But now I decided I wanted to give new Pokemon anime a chance. The latest, X and Y anime, didn't do much for me. So I decided to go back and watch Black & White, because Gen 5 is my favorite of the latter generations of the games (out of 4,5,6, and 7). Having given it a chance, I found Pokemon Black and White, which is called Pokemon Best Wishes in Japanese, to be surprisingly fresh. 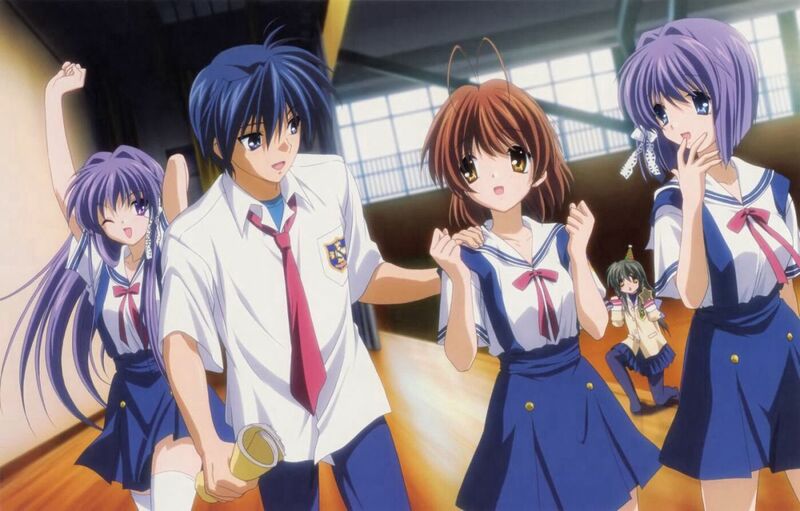 Here are the main observations I made about the series' first season, and my overall opinion of it. Our main side characters are a girl named Iris and a guy named Cilan. 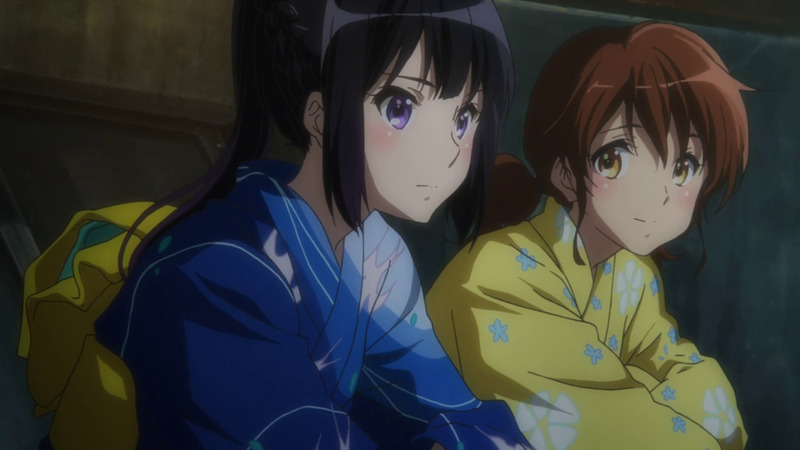 Later there are multiple rival side characters, but let's focus on these two for now. Iris is from a small village where training Dragon type Pokemon is a rite of passage. She constantly calls Ash a "child", even though obviously they're both children, because Iris is obsessed with maturity. It becomes stale comedy pretty quickly. 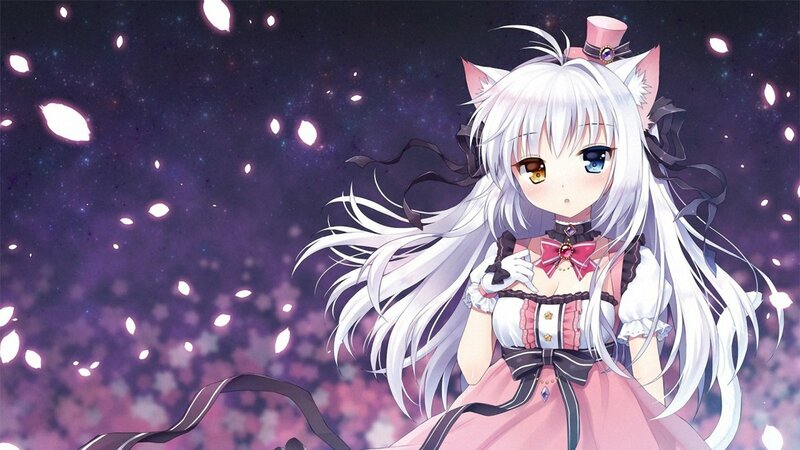 However, as the show progresses, you see that Iris is more than stale comedy. She genuinely seems nurturing and caring to Pokemon. 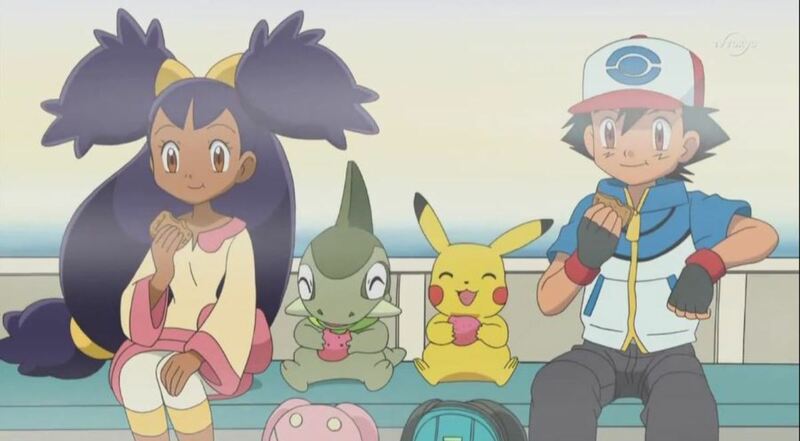 Like Misty before her, Iris also is the one who calls Ash out when he makes bad choices from a strategy perspective, but she's a bit less mean than Misty about it. If Misty was a spicy tsundere, Iris is more of a sweet dere-dere. Speaking of flavors brings me to Cilan, who is called Dent in the Japanese version. Cilan is called a Pokemon Connoisseur, or Pokemon Sommelier in Japanese. This means he thinks of Pokemon relationships with Trainers as comparable to wine and food pairings in fine dining, and studies Pokemon with that mentality. It gets a little weird when he talks about tasting Pokemon or their flavors, but try not to take this stuff literally. Cilan is sensitive and likes to learn, trying to stretch his boundaries even more, though he is already an A-class Connoisseur and one of the three Gym Leaders from Striation City. In the beginning, both of these characters seemed like sideline fans that existed just to talk about Ash's battles while they were happening; this is also a problem with Yugi and his friends in Yu-Gi-Oh!. But over time, they have their own battles, challenges, and triumphs. Iris' main struggle is raising her Axew. Cilan gets hassled by a rookie Connoisseur named Burgundy. He once beat her back when he was a Gym Leader, and, swearing revenge for that, she becomes his rival. I like that both side characters have their own reasons for traveling. Because, in the first season of the anime, Ash's original companions seemed to have flimsy reasons at best for wanting to follow Ash around. Especially Misty, who used the "you owe me a new bike" excuse to hell and back, when it was obvious she was just following Ash because she liked being near him. I wouldn't say these side characters are better or worse, just different. Neither is as hot-tempered and proud as Misty, or as flirtatiously-minded as Brock. Neither has a personality that can generate slapstick comedy like those two could. But instead of immature comedic shenanigans, the Black & White companions are solid characters who feel genuine, and contribute more to the heartwarming side of the show. The strong emotional undercurrent has always been a main feature of the Pokemon anime, and they do a lot to help with that. While getting a D- in comedy. So whether you like them or not will really depend on whether you prefer the more serious moments in the Pokemon anime, or its more lighthearted ones. Team Rocket is a lot more competent than in the first season. The Indigo League was rife with comedy involving their failures. You'll find none of that here. They tend to succeed in many missions, but a lot of what they do is in the background at first, not directly interacting with Ash and company until later. James becomes an elite hacker and Jessie becomes a seasoned cat burglar, and their competence makes them almost feel like characters from a separate anime altogether. They are not the Jessie and James you will remember if you grew up with early Pokemon. You'll notice they work together now, and are in control, whereas before they squabbled amongst themselves a lot. Now they're all cool-headed, rational, and all on the same page. The only thing that keeps them from being truly menacing is that they don't directly confront Ash and his squad as much. 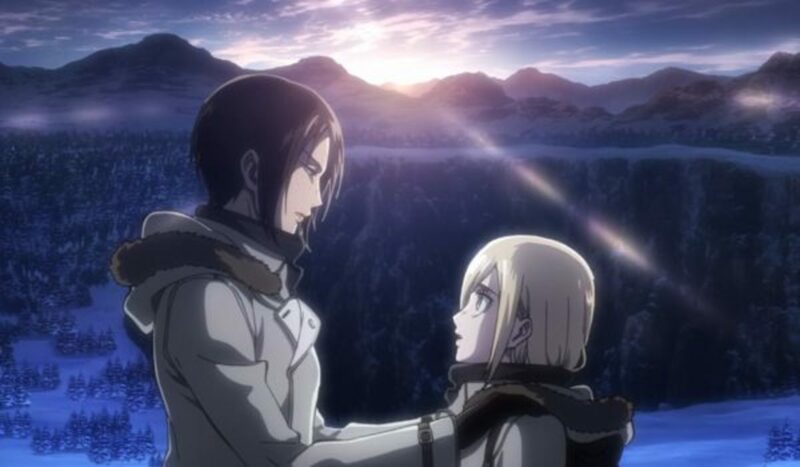 In the original anime, they were practically his babysitters, always following him around. Now they have bigger fish to fry. I actually started watching this hoping to see Team Plasma, which was one of my favorite villain groups in the games. I found their mission and goals interesting. Team Plasma seeks to liberate Pokemon from Trainers, forcing the player to confront the morality of Pokemon fighting. But they're nowhere to be found in the first season of the Black & White anime, despite playing such a major role in the story of the games. 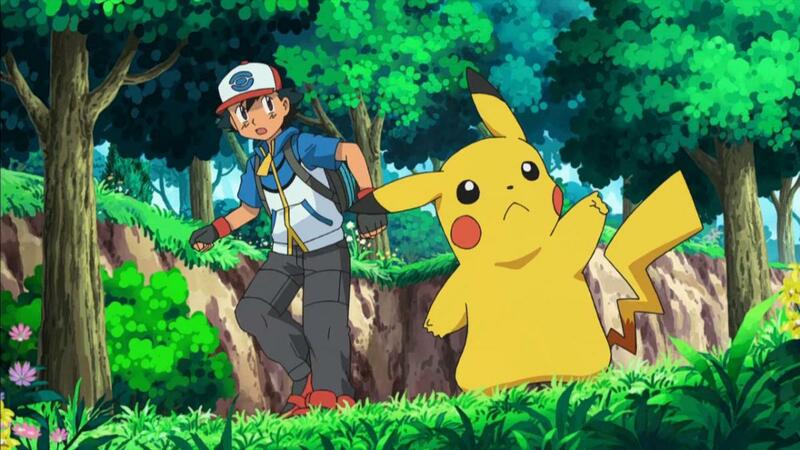 Ash and Pikachu are still an inseparable team. You still have lots of exciting battle scenes. You still have the Shinto spirit pervading the anime and games, telling us nature is not to be feared, but to be understood. You can still expect the anime to focus on small, cute (toyetic) Pokemon, because that drives merchandising. It's also because the cuteness of small animals has a greater emotional effect on viewers than if they used Pokemon resembling bigger, scarier creatures. 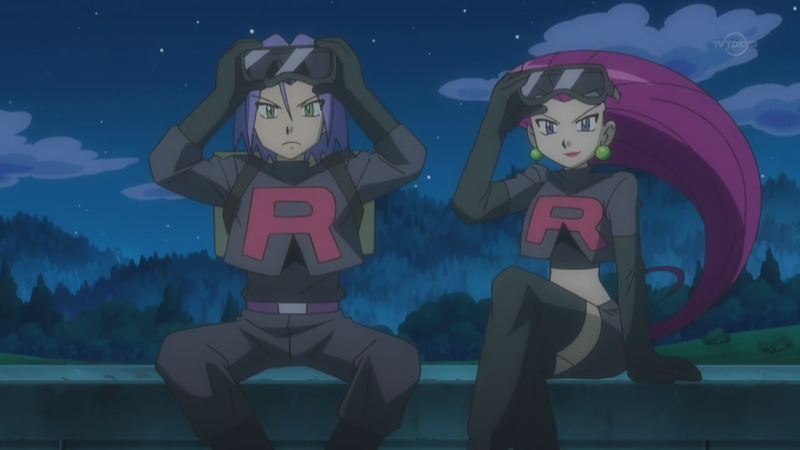 The basic episode format is still intact, more or less, but as stated above, there is less direct conflict with Team Rocket in most episodes. Instead there is a focus on rivals, and on protecting weak Pokemon from more powerful ones. And you have the "misunderstood Pokemon accidentally wreaks havoc" episode format you'll recognize if you've seen many previous episodes. Black and White should be a good point for jumping back into Pokemon anime if you're someone who, like me, quit watching it a long time ago. I preferred the original Japanese version. To me the Japanese Pokemon names sound a little less awkward. I like hearing spoken Japanese over English in general, and the Japanese opening and ending theme songs are just plain better. That's just my preference though, and I encourage people to try out both. Either way, Black & White ranges from intensely emotionally appealing to slightly bland, depending on the episode. Maybe black and white simply come together to make a very even grey.